World Map Infographic Template. 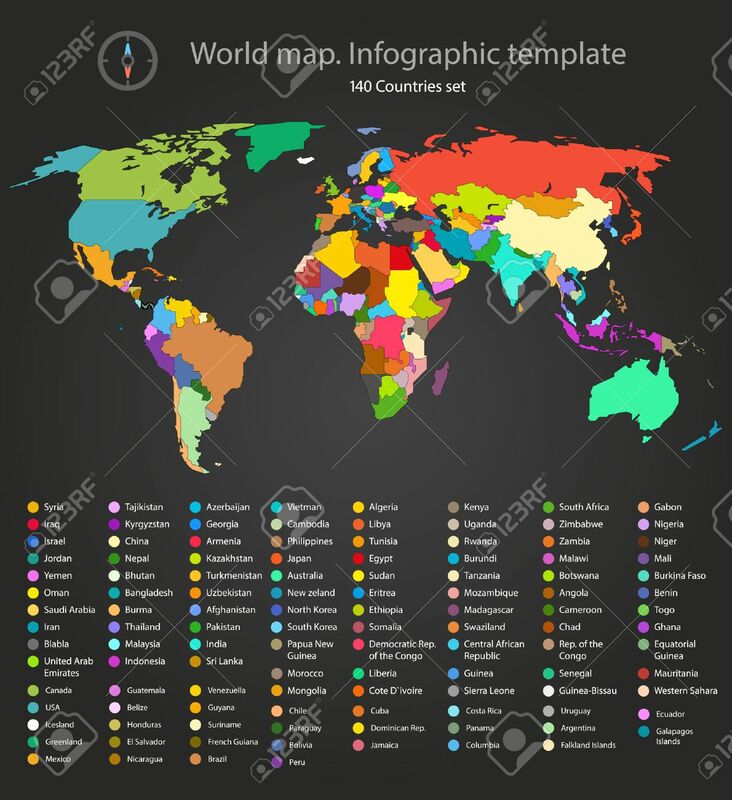 All Countries Are Selectable Royalty Free Cliparts, Vectors, And Stock Illustration. Image 53606099.